Hope Uniting Church is passionate about tertiary chaplaincy. 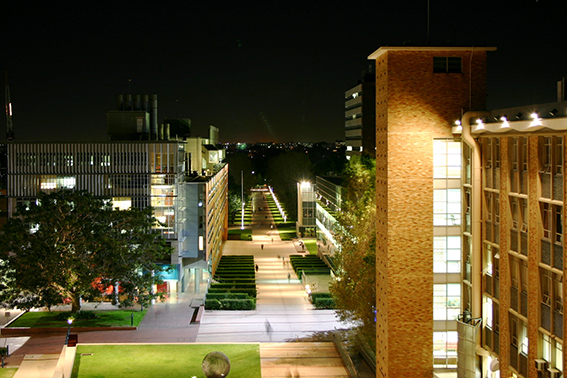 Whether you’re at UNSW, NIDA or any other of the many colleges nearby, we’re committed to supporting, nurturing and challenging you in your faith and studies. Whatever you’re studying, you’ll find a home at Hope Uniting. Lots of other students, graduates and professionals, alongside of young families and retirees – all in community together. 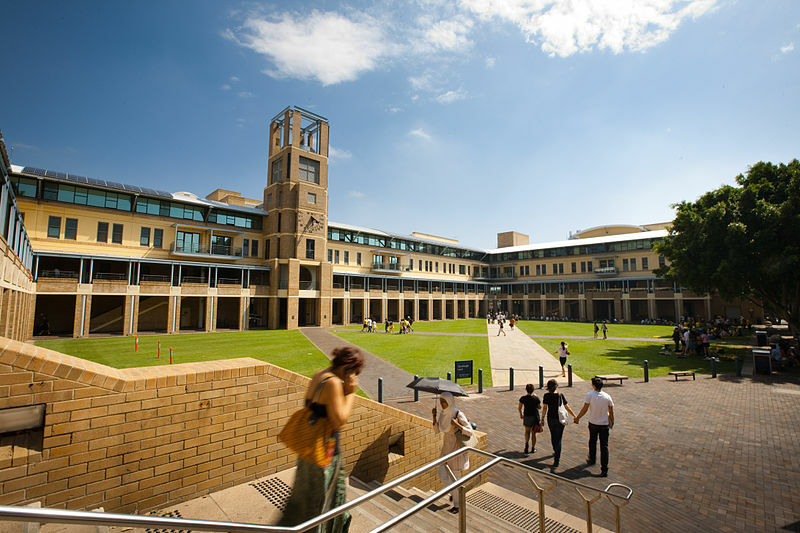 We support Christian Students Uniting – One of our ministers (Andrew) is also the Uniting Church Chaplain at UNSW. There always a range of social events, Bible studies, prayer groups and justice campaigns to connect with. Each year we participate in the School of Discipleship with students and others from across Australia. It’s a high point to our year with incredible speakers, great community and a sharp focus on living faithfully. The School of Discipleship is exactly that, a “school” where we come to learn, to be challenged and nurtured, to know deeper levels of understanding in our Christian lives. It is a reflective time for personal and movement renewal, a discipleship school, an alternative place for building biblical and political literacy. It is simply an inspirited educational space—a confessional space—for renewing the church and our lives in Christ. For anyone who has ever longed for more connection to the Radical Discipleship movement in Australia, to join with kindred spirits, and for the opportunity to study both Scripture and society in the midst of community and worship, School of Discipleship is where you will find it.